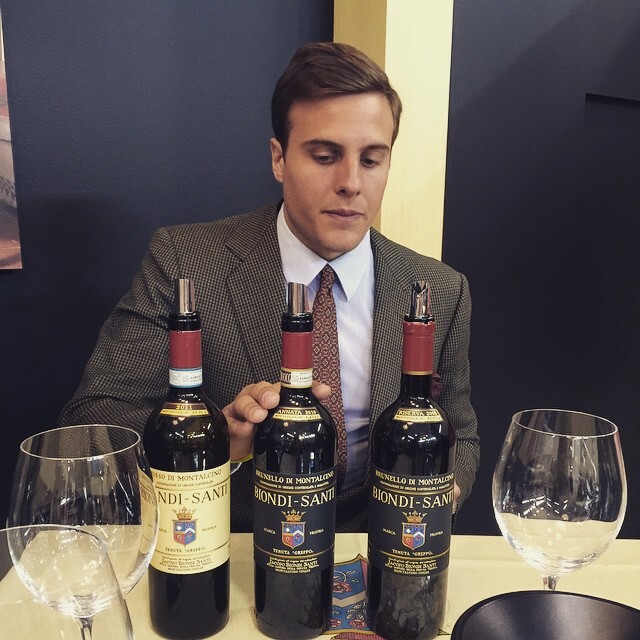 The thing that impressed me most about the wines I tried at Vinitaly? 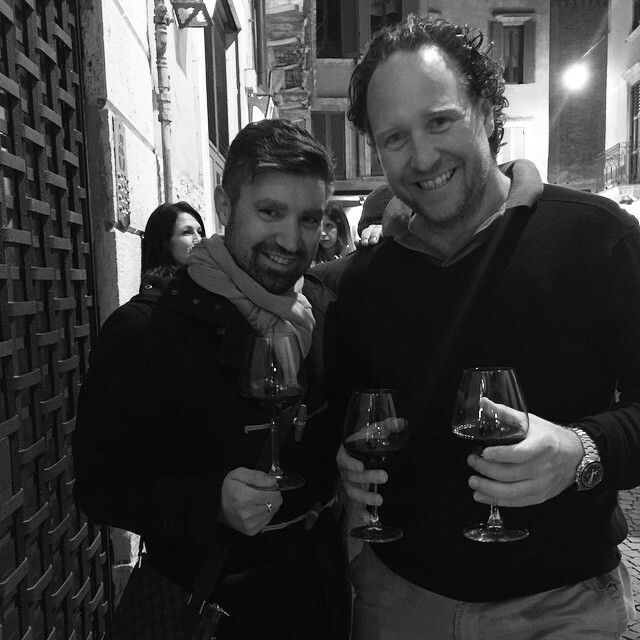 Normally I give myself an afternoon in Tuscany to try as many wines as I can from not only the producers I import but also from those that I love to drink. And for the 2010 vintage for Montalcino, I couldn’t pull myself away from Tuscany and spent time the next morning trying even more 2010 Brunello. These wines are amazing. So complete and complex it is staggering. 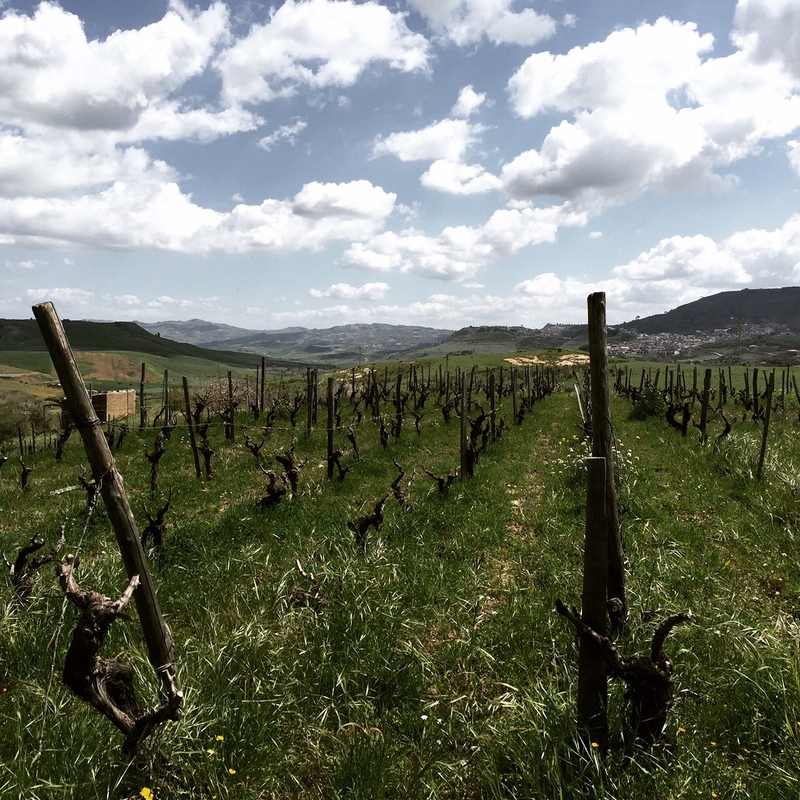 After so much controversy in the past in Montalcino, it is fantastic to see a string of strong vintages to bring this town back and centre in the eyes of the wine loving public. 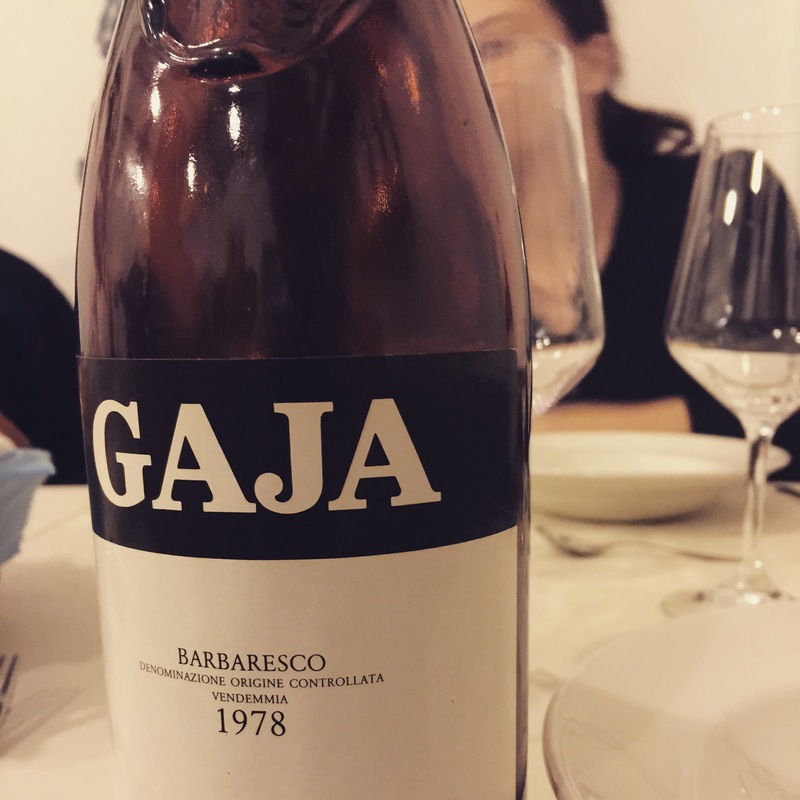 I tried as many of my favourite wines as possible and it included wineries like Gorelli, Fuligni, Costanti, Il Poggione and La Fortuna. Of course I got to visit the producers I represent like Biondi Santi, Il Palazzone (we also import Soldera and have our own label but obviously these wines were not at Vinitaly) and the good news is that in the next couple of weeks we will have a second allocation of the 2010 Il Palazzone plus the first allocations of Biondi Santi and Fratelli D’Anna. 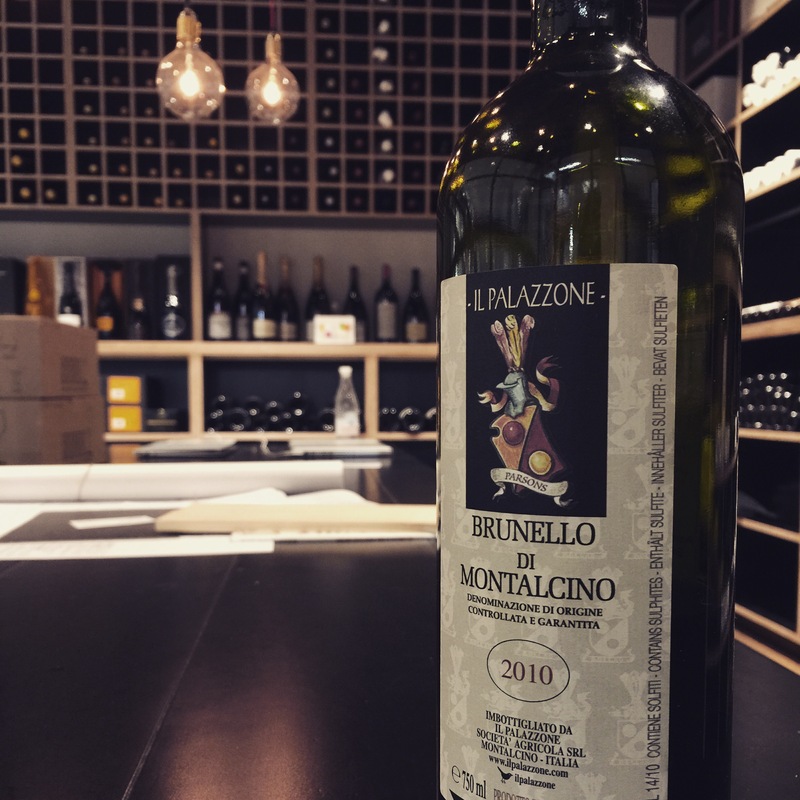 Pretty exciting time for the wine loving public in Oz who are going to be hit between the eyes with some of the best Brunello they have ever tasted with the 2010 vintage Brunello. Well it has been a trip of extremes. 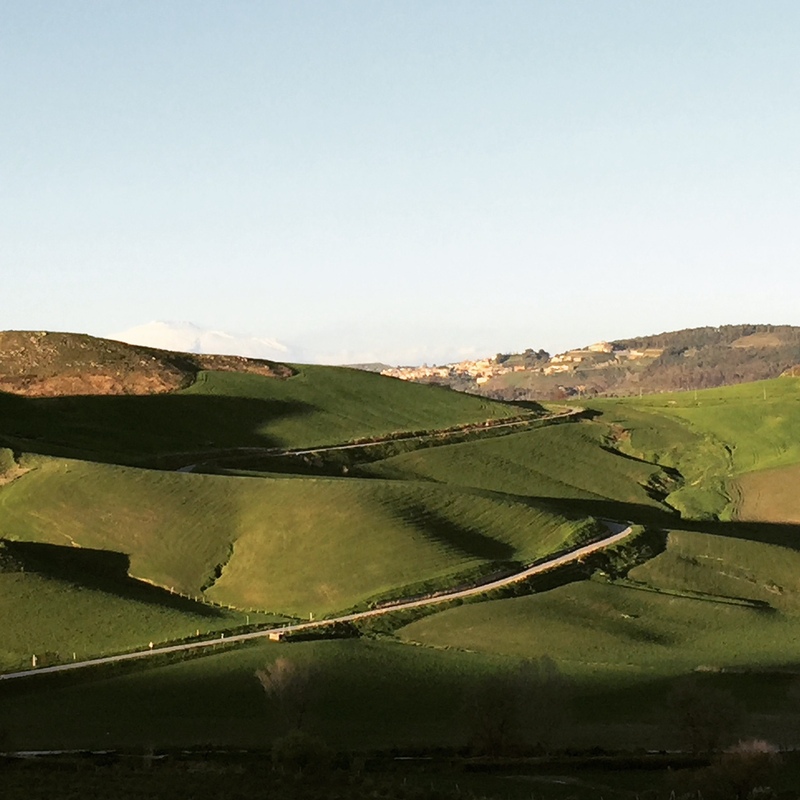 Three days in the Langhe, followed by a day in Calabria and the last three days in Sicily. I love Sicily. There is something about Sicily that draws me to this land and it’s wines. Five years ago I started with Passopisciaro from Mount Etna. Not because I thought I had the market for it, but because I loved the wines. The decision to import these wines were made with my heart not my head. And sometimes in wine and love you should follow your heart and not your head. These wines now have a massive following in Australia and it makes me quite proud to be representing this great estate in Australia. 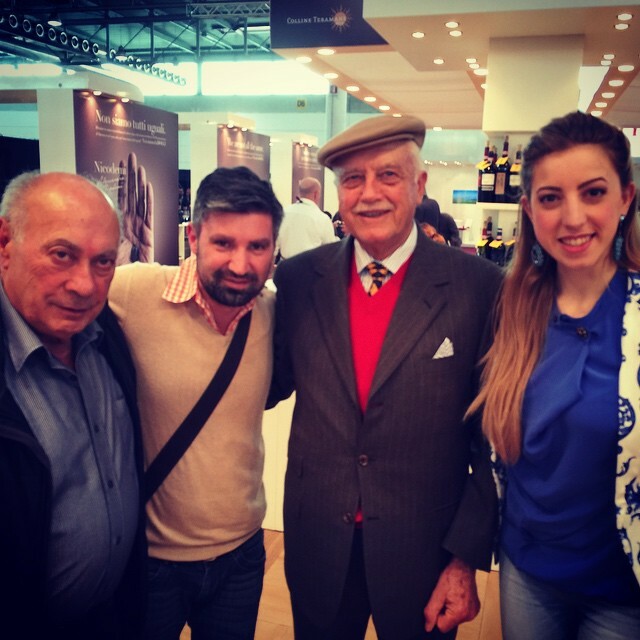 The purpose of the visit to Etna this year was to go to the ‘Le contrada dell’ Etna’ tasting which organised by Passopisciaro and other wineries to showcase the 2014 vintage from Mount Etna. By going to this tasting, it gave me a great feel for the vintage which will be one of the great Etna vintages. The wines are tight and structured, with fantastic acidity and purity of fruit. Before today, we spent time at our other Sicilian producer: Lamoresca. The wines of Lamoresca have had a cult following since the first day we imported these wines in Australia via Mondo Imports. Normally these wines sell out in 48 hours which is good and bad, as I would like to realistically have them available in the market for 2-3 months. Lamoresca’s vineyards are situated right in the heart of Sicily and it is one of the most beautiful spots on the island. 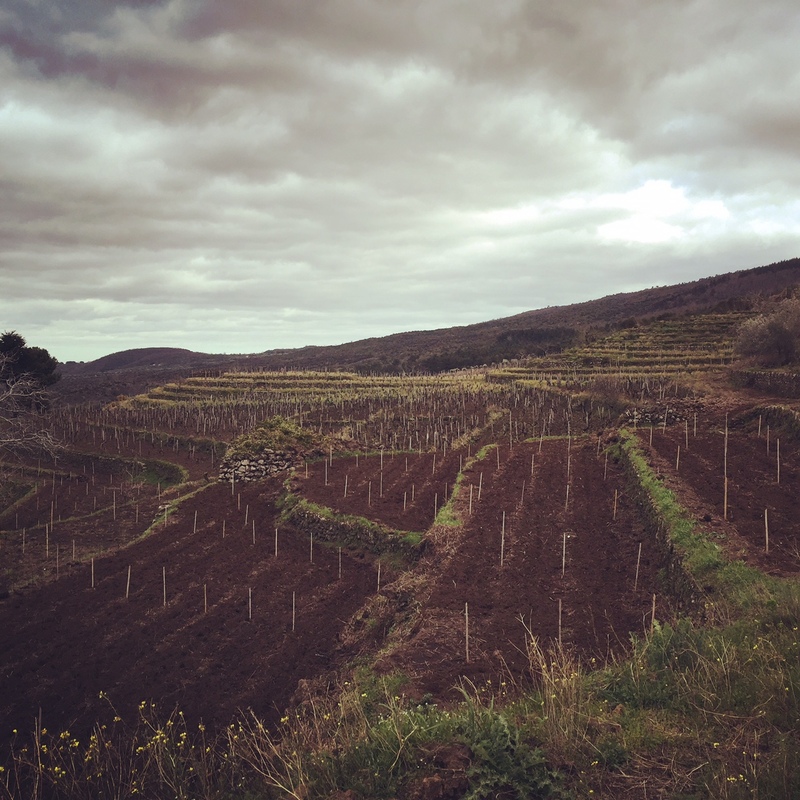 His vineyards are a mix of clay and sand and depending on the variety, it is planted on corresponding soil type. 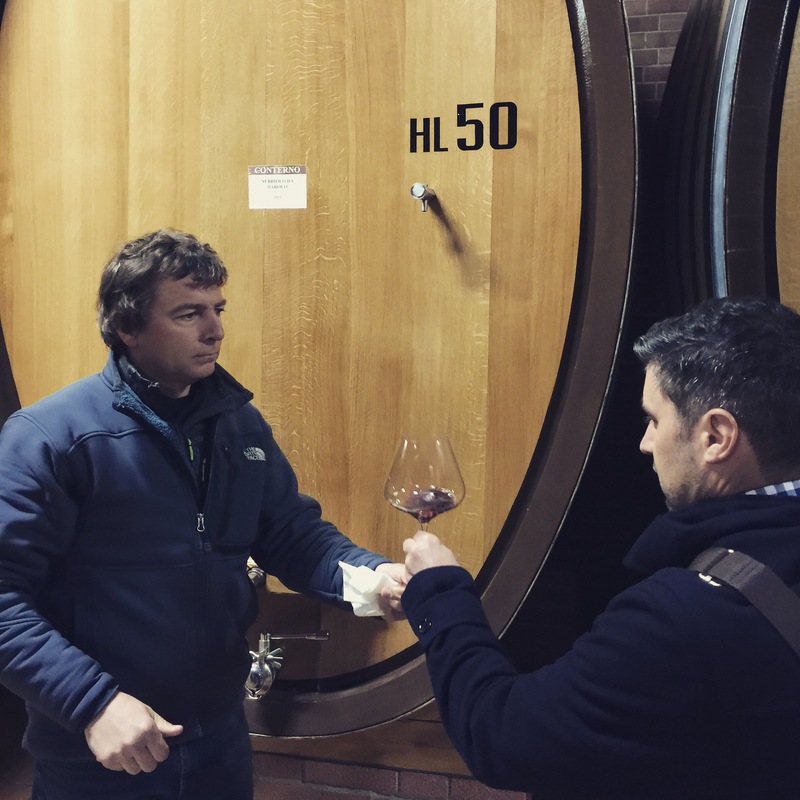 Filippo works the land in an organic way and his wines see minimal oak and sulphur. If your lucky to see Filippo’s wines in Australia, do yourself a favour a buy a bottle. 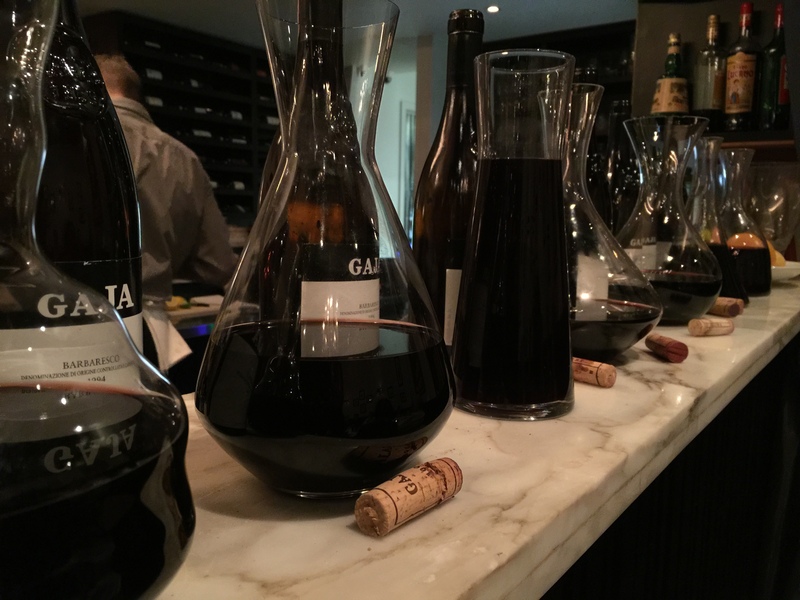 It is a wine that will hook you in on the first glass. Tomorrow I fly back to Roma and home by Easter. 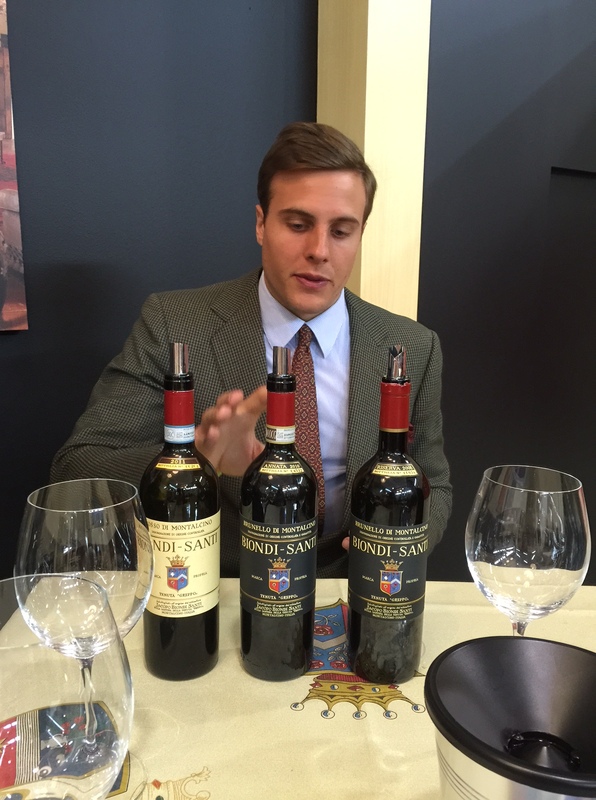 If I take one thing away from Vinitaly 2015 it is that vintage 2010 Brunello is a once in a generation vintage. 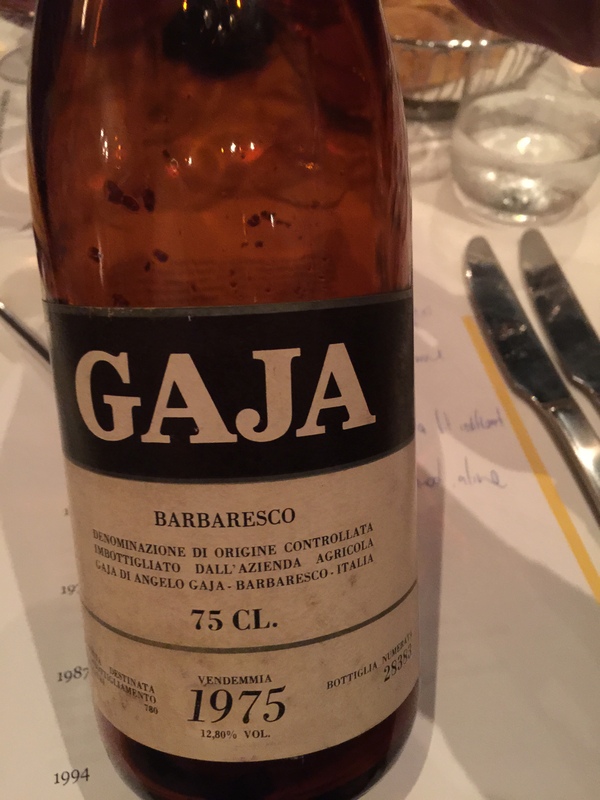 The wines across the board we of such a high standard that I think the quality level overall may even be higher than 2010 Barolo. Yesterday we tried the wines of Fuligni, Cupano, Costanti, Siro Pacenti, La Fortunata and Gorelli. 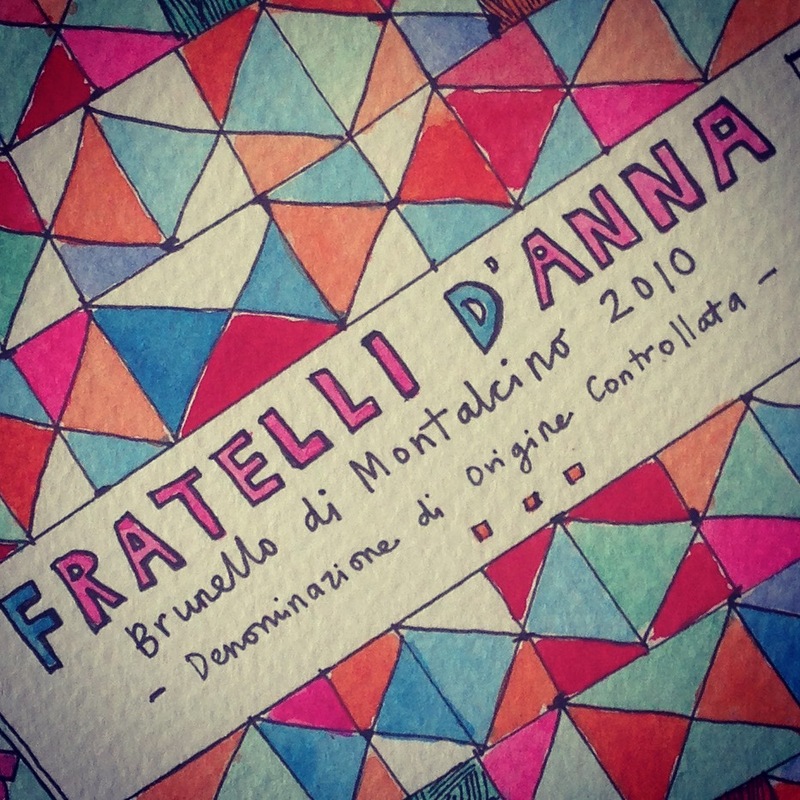 The 2010 Brunello from these producers were off the charts. What was also pleasing to see was that the 2009 Brunello have come along better than I thought and are actually drinking really well today. Another highlight was sitting down with the legendary Emidio Pepe and his granddaughter Chiara who has the same spark as her grandfather. The previous day we tried a vertical of Trebbiano spanning twenty years which was good but the fact the sommelier’s did not check the bottles when poured meant that there were some wines which should have been in the tasting. 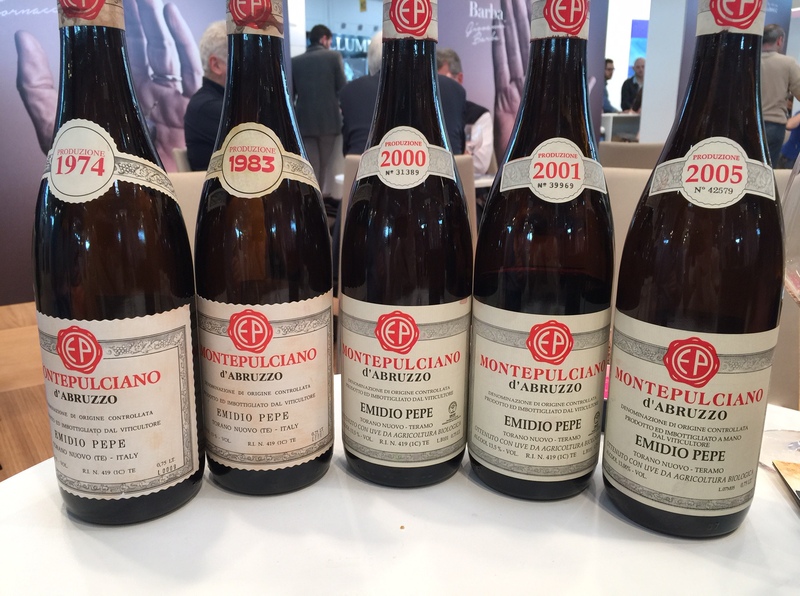 Today we looked at Montepulciano spanning four decades. 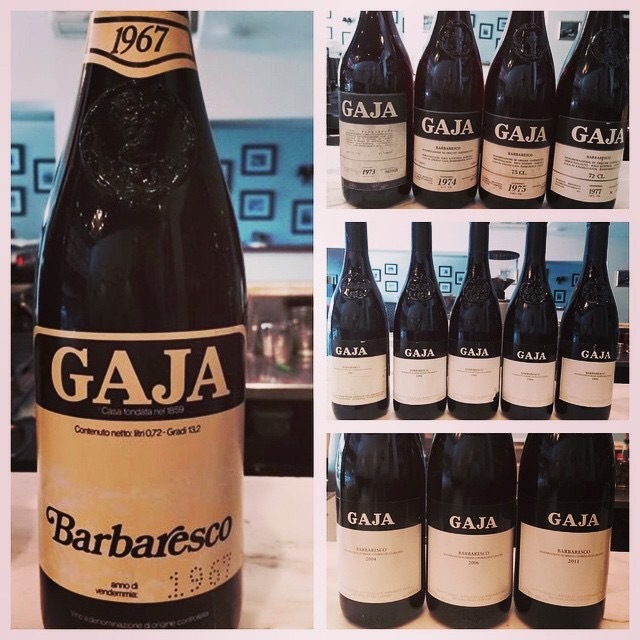 These wines were off the charts in quality and complexity and illustrated to me why Emidio Pepe is considered as one of the best wineries in Italy. Today we drive to Alba and concentrate on Barolo and Barbaresco for the next three days which will be great.